Get younger looking, glowing complexion! 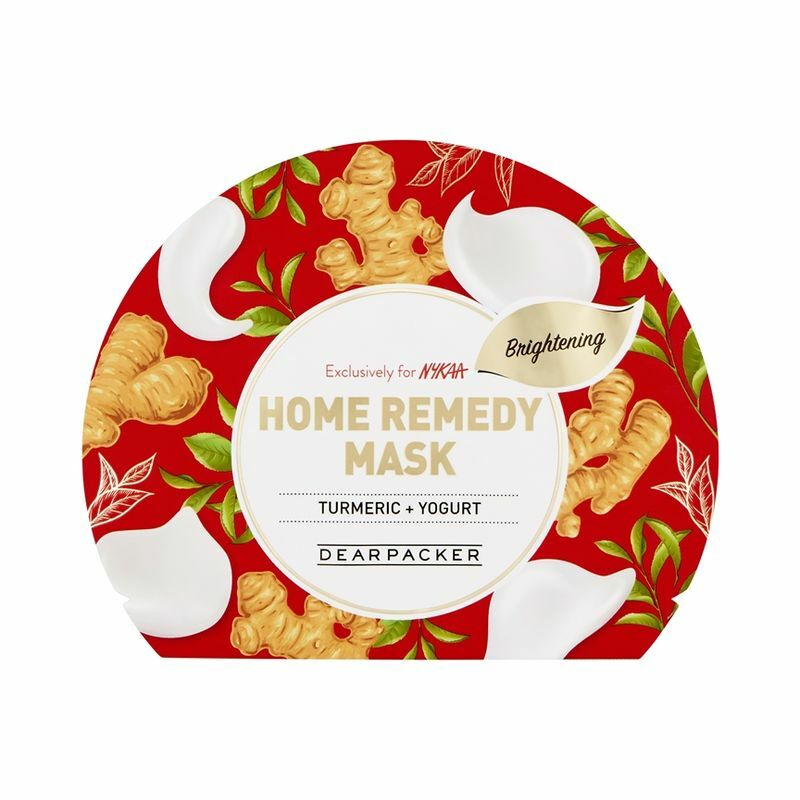 Dear Packer Home Remedy face mask is a specially made sheet mask containing turmeric and yogurt extracts that provides moisture and nutrition to tired, dull skin. It helps with skin circulation that normalizes skin turn-over cycle and helps skin to be clearer and cleaner. Explore the entire range of Sheet Masks available on Nykaa. Shop more DearPacker products here.You can browse through the complete world of DearPacker Sheet Masks .